Pearls of Decay is an introduction into Europe’s abandoned world. 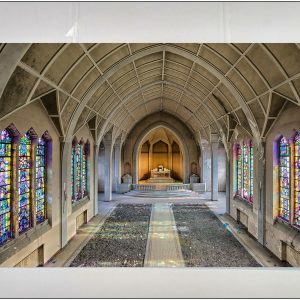 After 5 years of urban exploring and discovering hundreds of breathtaking locations I finally released this first photobook. The selection was not easy, but most stunning discoveries in Belgium, France, Germany… since 2011 are featured in this book with background information. 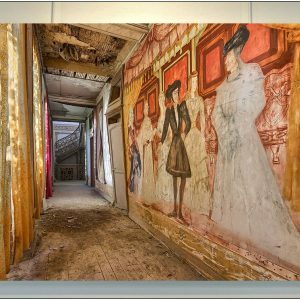 Each image is a unique piece of art, today most locations are demolished or vandalised, so my images cannot be reproduced anymore and are exclusive witnesses of the past. 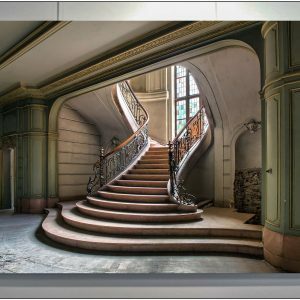 Next to images of architecture & vintage stuff, it’s also very important for me to bring over emotions and a connection to the people who lived there once, to complete the story. 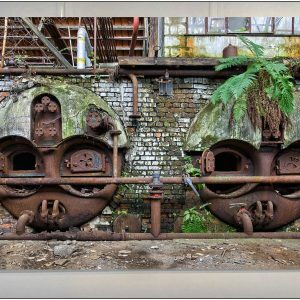 Urbex is the opposite of boring commercial photography, it’s artistic, adventurous and makes the viewer wonder what happened behind the scenes. 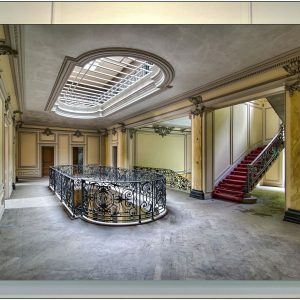 The special locations are not accessible to most of us and the variety of subjects like abandoned castles, houses, hospitals, schools, cars, planes,.. make this photography unique. 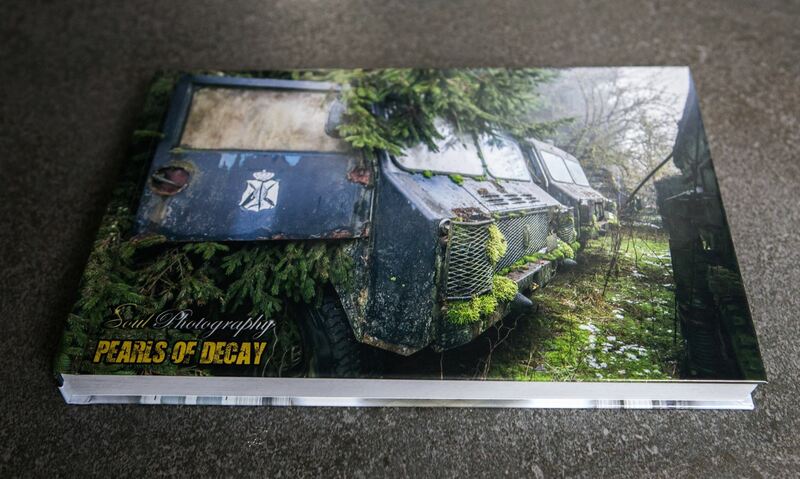 Pearls Of Decay comes in limited edition with 86 pages printed on premium lustre photopaper. This is bit more expensive than casual books with cheap standardpaper, but you will definitely notice the print quality difference. The base price is €65 (softcover) or €75 (hardcover). NOTE : almost every month there are special offers (-30%-40% reduction on the advertised price here. Contact me if you are interested, then i’ll inform you when there is a special reduction so that you don’t miss it. 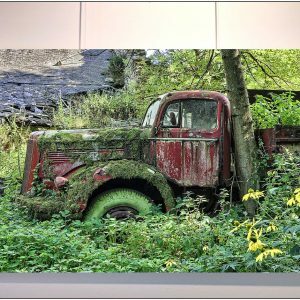 Recently I released the sequel, named “Faded Glory” (see my other items).